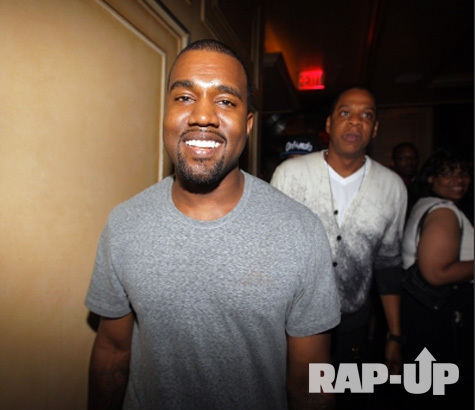 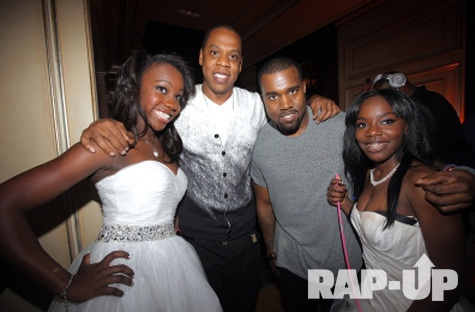 Kanye West and Jay Z helped a teenage girl celebrate her birthday yesterday (12Jun11) by appearing at her Sweet 16 party. 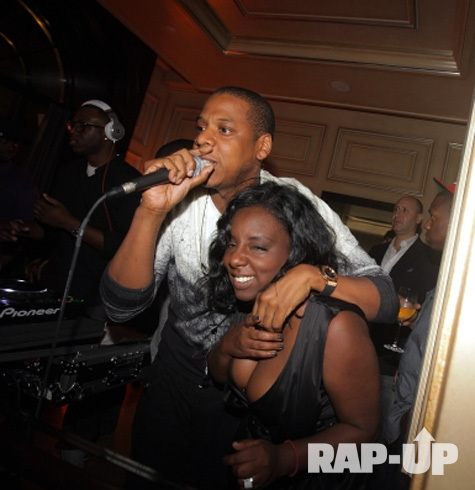 The rappers turned out to attend a bash for Leslie Taylor, the daughter of one of Jay Z's business associates, at the Carlton Hotel in New York on Saturday (11Jun11) - just days after West's own birthday on Wednesday (08Jun11). 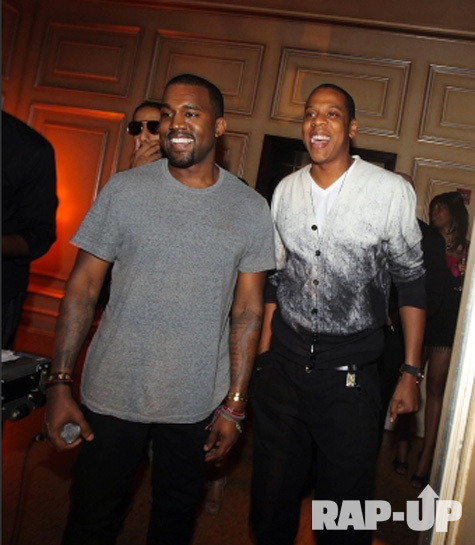 The lavish party was given a Black Swan theme in honour of Natalie Portman's Oscar-winning ballet movie and the bash featured four ballerinas in Swan Lake costumes who danced to West's Runaway. 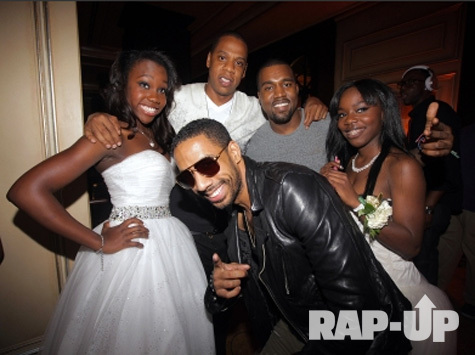 Rapper/producer Ryan Leslie sang Happy Birthday to the teenager towards the end of the night, and the hip-hop superstars then sent the crowd into a frenzy by taking over the mic, according to the New York Daily News.